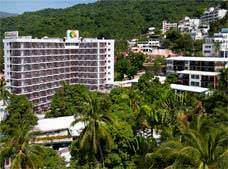 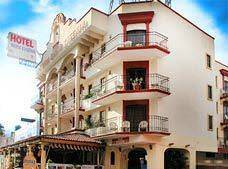 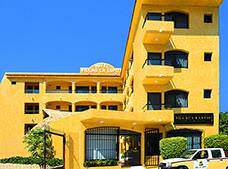 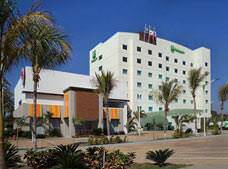 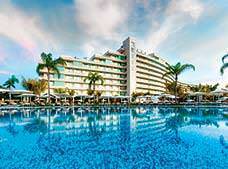 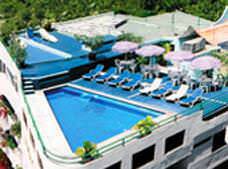 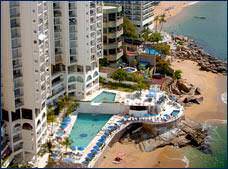 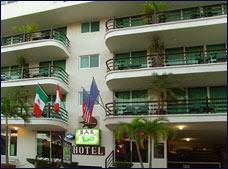 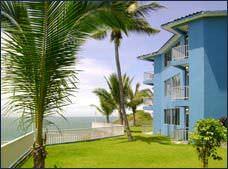 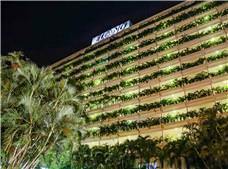 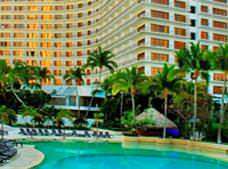 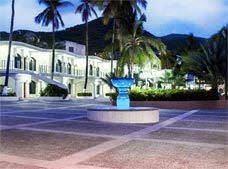 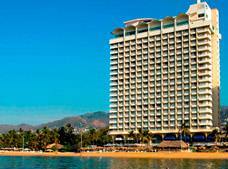 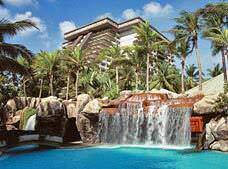 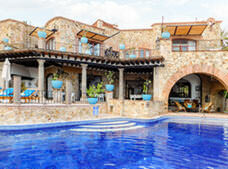 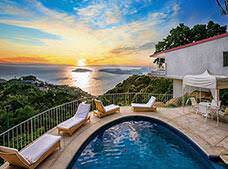 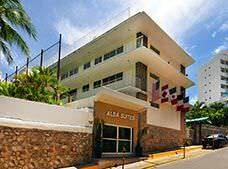 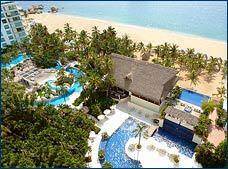 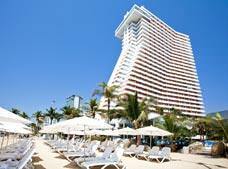 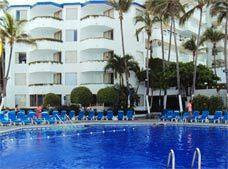 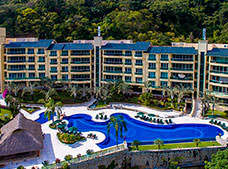 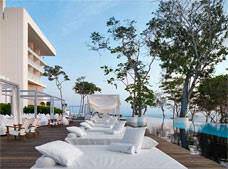 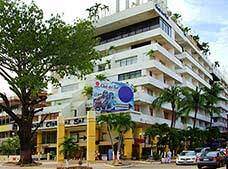 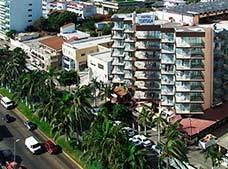 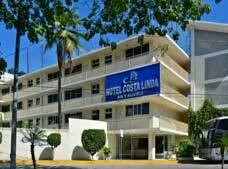 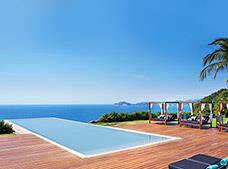 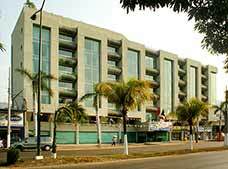 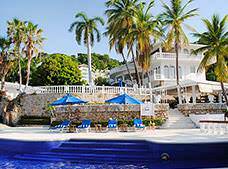 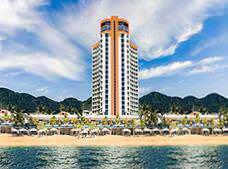 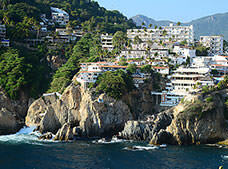 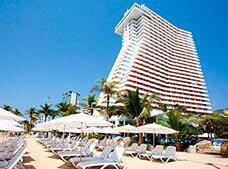 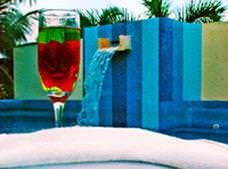 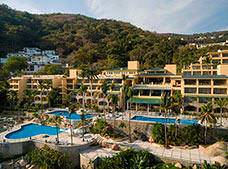 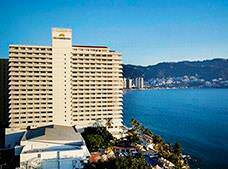 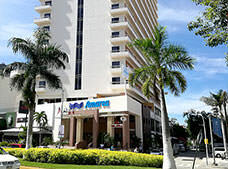 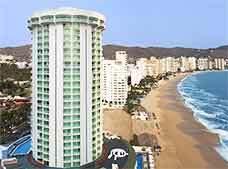 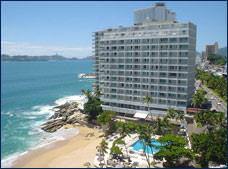 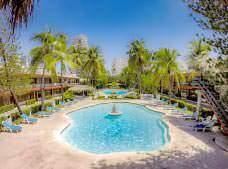 Stay at Santa Maria Acapulco for an unforgettable vacation in Acapulco. 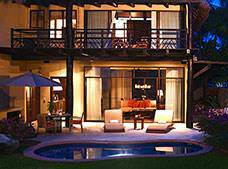 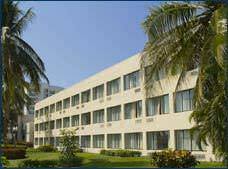 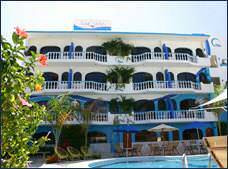 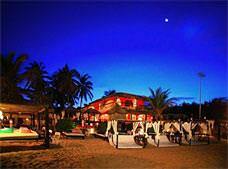 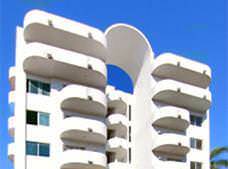 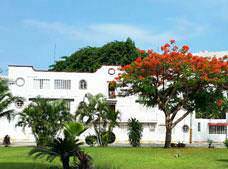 This property offers comfortable facilities, local hospitality, and first-rate services. 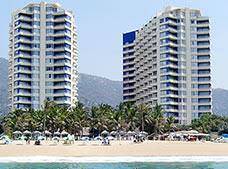 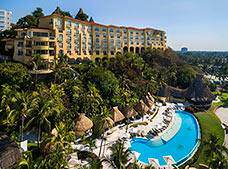 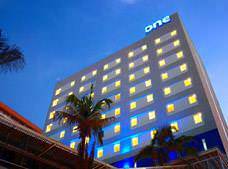 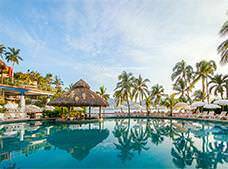 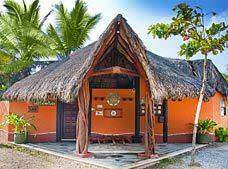 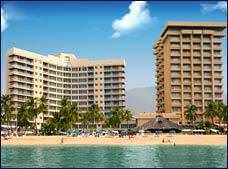 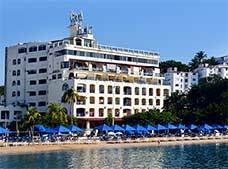 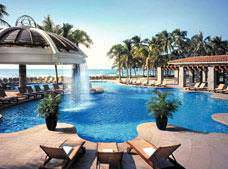 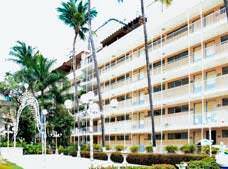 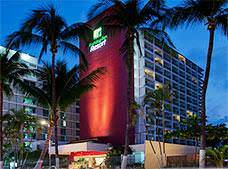 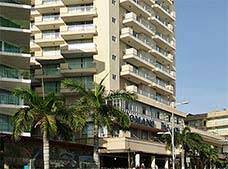 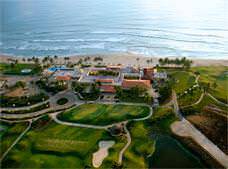 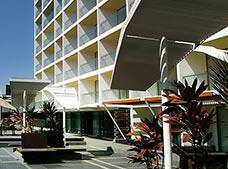 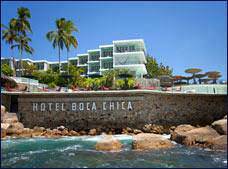 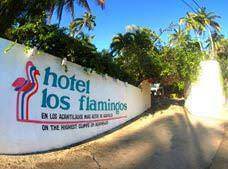 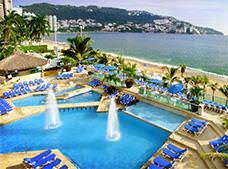 * Rates for booking hotels in Acapulco listed in Mexican Pesos based on the cheapest average cost (Before taxes) per night.